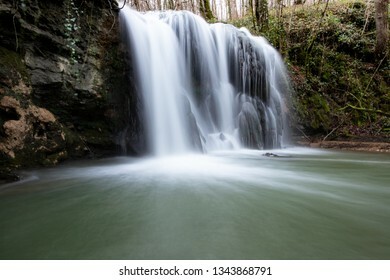 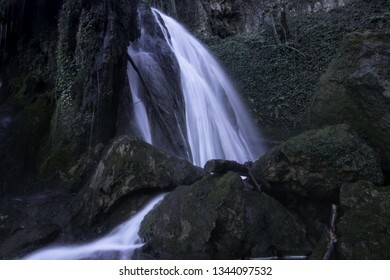 Waterfall in the province of Alava, Basque Country. 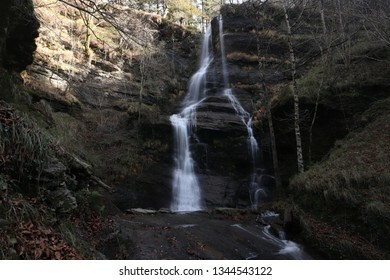 Waterfall of Uguna in the Gorbea Natural Park in the Basque Country. 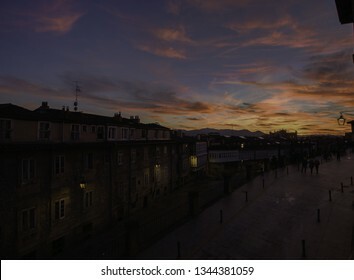 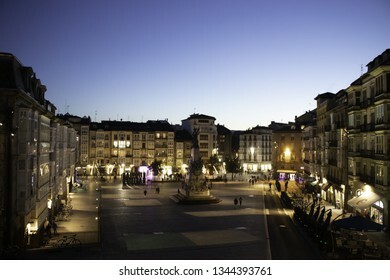 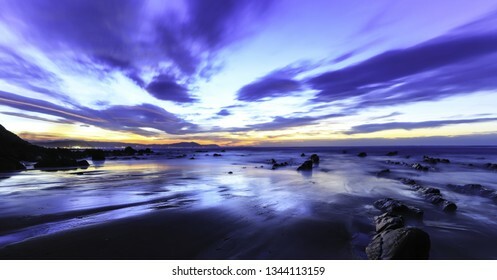 Sunset in Vitoria-Gasteiz in the province of Alava, in the Basque Country. 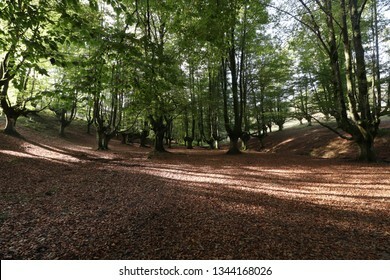 Beech of Otzarreta in the province of Biscaya, in the Basque Country, Spain. 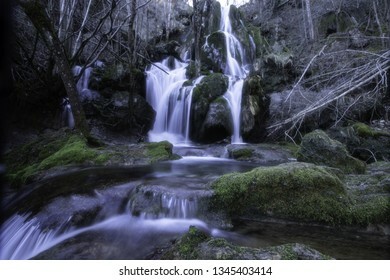 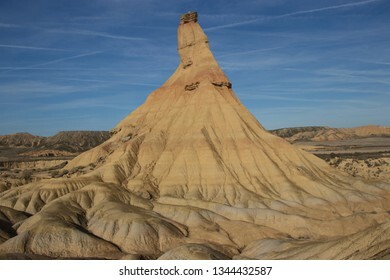 Waterfall of Altube in the province of Alava, in the Basque Country, Spain.